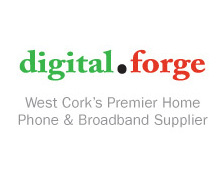 The Top-Up service is only available within the DigitalForge Network. Please have your VOIP username and password available. If you require an urgent top-up please contact the office during business hours and we will top up your account over the phone.